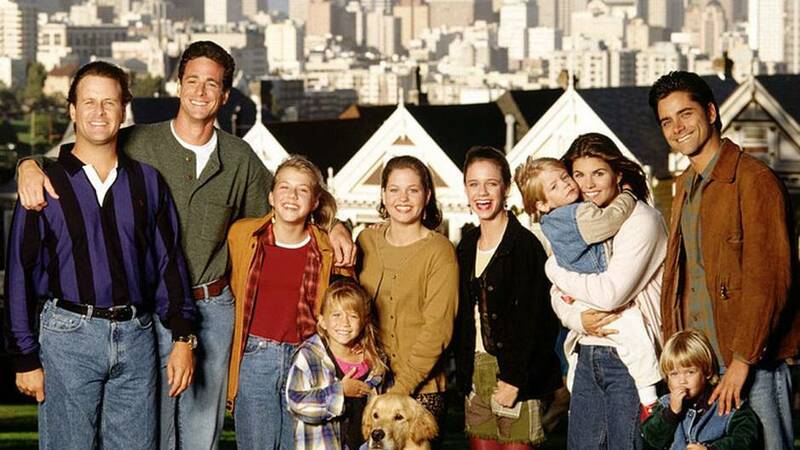 Full House was a popular American sitcom that aired in ABC from 1987 to 1995. It was about how Danny Tanner raised his three daughters as a widowed dad. 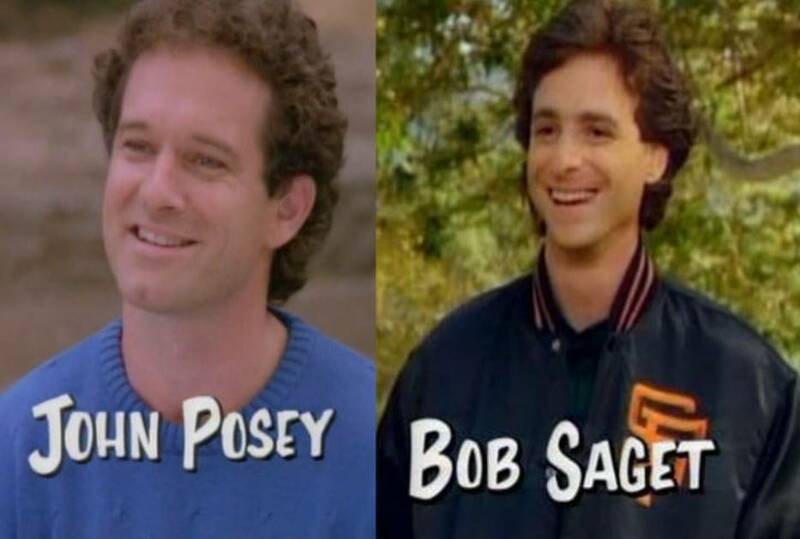 While Bob Saget was known to play the character of Danny Tanner, who was the dad in the show, there was a John Posey Full House unaired episode in which Posey played the said character instead of Saget. 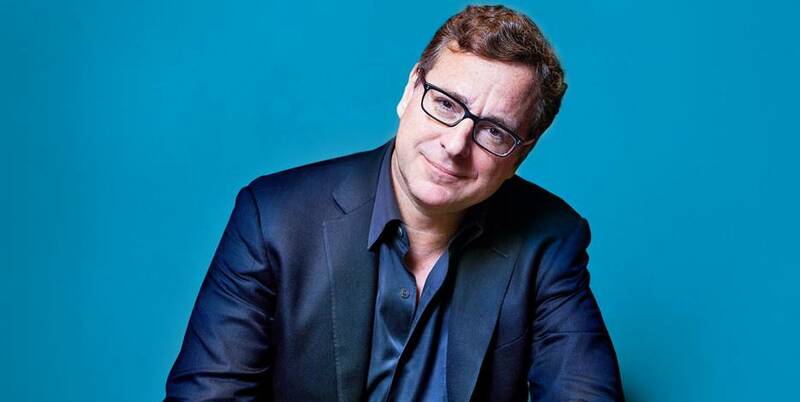 Bob Saget was the first choice for the role of Danny Tanner. Due to previous commitments, John Posey played the role for the first episode, which was not aired, although it was included when it was released in DVD. Twins Mary Kate and Ashley Olsen alternately played the role of Michelle Tanner in Full House. However, they were credited as Mary-Kate Ashley Olsen because the producers didn’t want people to know that the character was played by twins. Jesse Katsopolis, the character played by John Stamos, was supposed to be Adam Cochran. 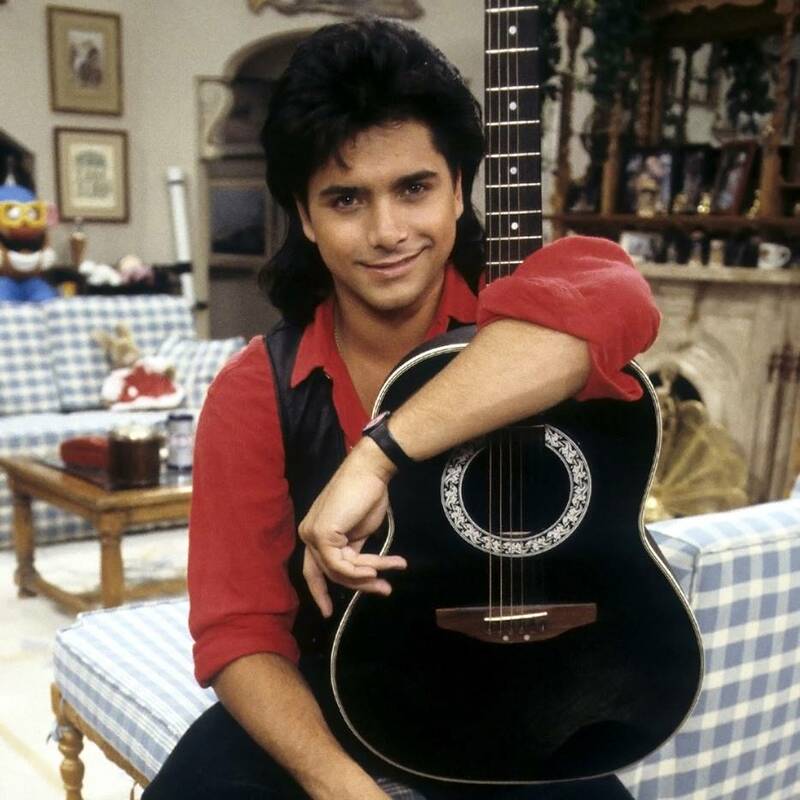 Prior to the airing of the first episode, it was changed to Jesse, and the surname was changed to Katsopolis as per the request of Stamos to show his Greek heritage. Van Atta Junior High was the school where DJ and her friend Kimmy attended. The fictional name of this school was after producer Don Van Atta’s surname. Full house ran for 8 seasons and there was almost another season had Candace Cameron and John Stamos signed up for it. Did you know who spieled the first and final line in the sitcom? It was Bob Saget who played the family’s patriarch. The family pet dog named Comet was played by a golden retriever called Buddy. He also starred in the film Air Bud, which was released in 1997. The sitcom was supposed to be a group of comedians living together in one house. It was changed, as ABC wanted a show that focused more on families. 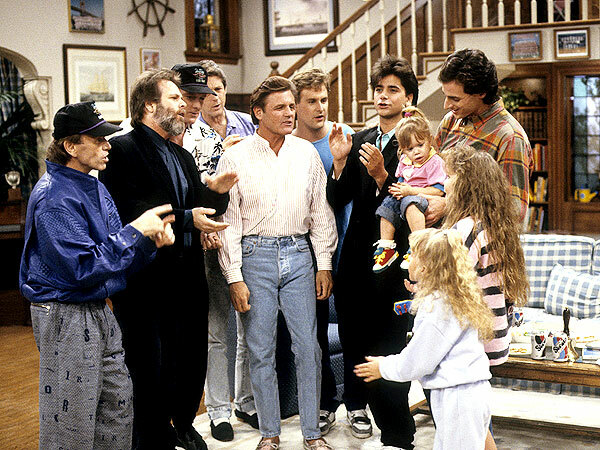 The Beach Boys appeared in an episode of the show in 1988. Uncle Jesse was a fan in the sitcom, and so was the real John Stamos. 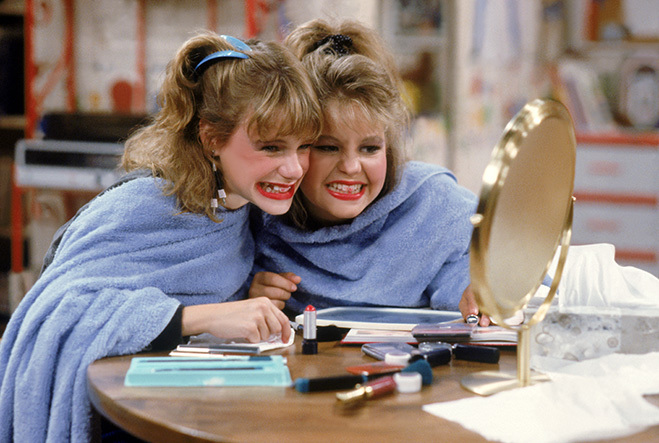 Aunt Becky’s character was originally set to appear for six episodes only, but because it was a hit, it became a permanent part of the show.